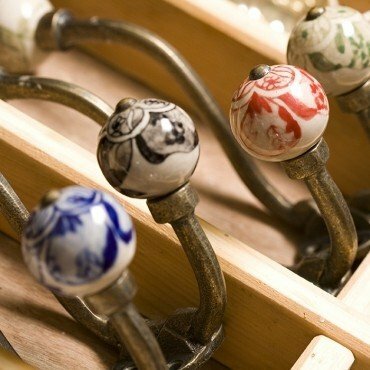 A new version of our incredibly popular ceramic hooks. 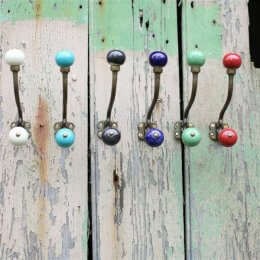 The depth on these hooks make them a wonderfully practical Kitchen/Storage item. The only problem is which colour to choose. 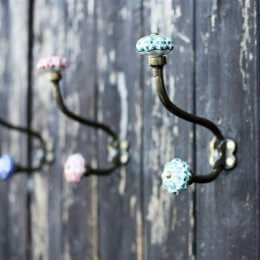 My coat hooks arrived today. They are lovelier than they looked online. They were packaged beautifully too. I am very pleased with them. Thank you.